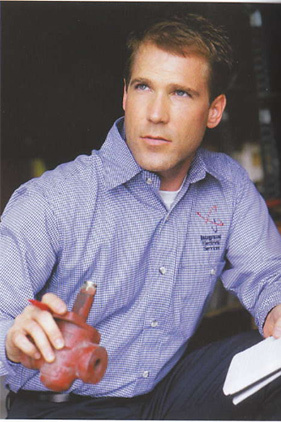 65% polyester/35% cotton 3.5 ounce TouchTex soft hand poplin mini plaid work shirt. Upgraded styling with center front placket and tortoise shell buttons. Banded collar with stays. One button through rounded pocket on left. Long sleeves style SP74. Short sleeves style SP84.